Book hotel rooms online with us at Hotel Monaco at the lowest rate, guaranteed. Get a holiday discount room rate at the 3 Star Hotel Monaco located near Faro and very close to the International Airport in the Algarve. The hotel has 88 air-conditioned bedrooms for one to three persons. Each bedroom is decorated with dark wood furniture and modern paintings. Hotel Monaco in the Algarve besides being the nearest hotel to Faro airport, it is also closest to the Algarve University and the Algarve Stadium. The restaurant Primavera and a bar serve guests and the swimming pool area. 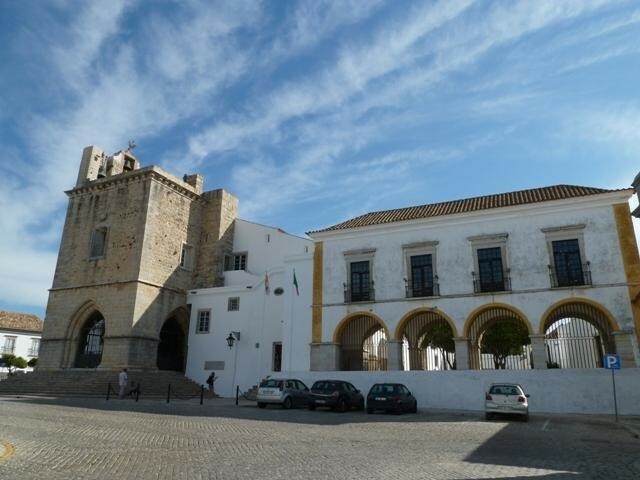 A mini-bus shuttle service subject to availability is free of charge taking guests to and from the Airport, the town of Faro and the nearby beach.